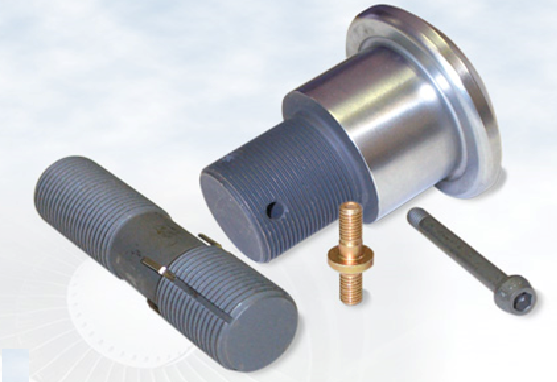 In addition to standard parts, AIC supplies thousands of custom fasteners designed specifically for special or critical applications. AIC can manufacture to customer-supplied prints or our engineers can recommend existing fasteners to meet special requirements. Upon request, AIC can promptly produce a new product drawing based on any new or special customer requirement.